Stemily: Arrow Season 4 - inpakken, wrap Party. . HD Wallpaper and background images in the Stephen Amell & Emily Bett Rickards club tagged: smile19 stemily stephen amell emily bett rickards arrow season 4 wrap party. 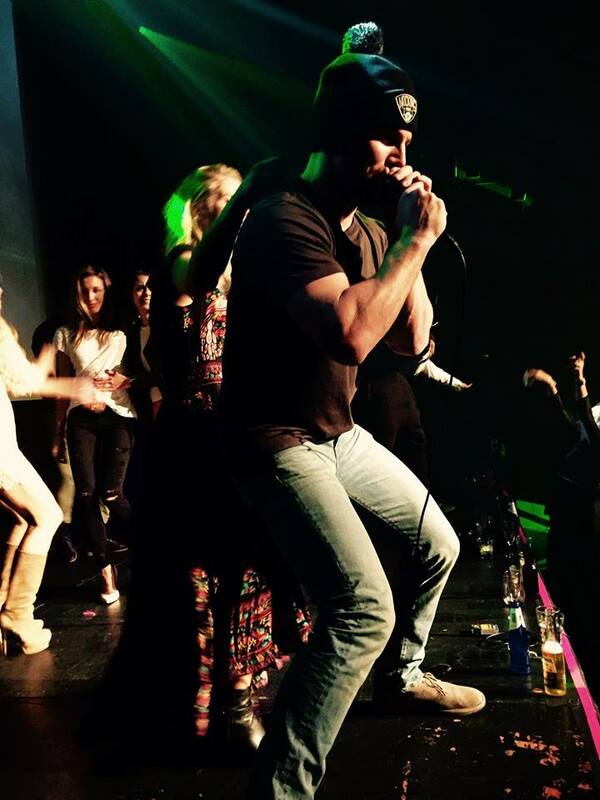 This Stephen Amell & Emily Bett Rickards photo contains concert. There might also be gitarist, trommelaar, and drummer.